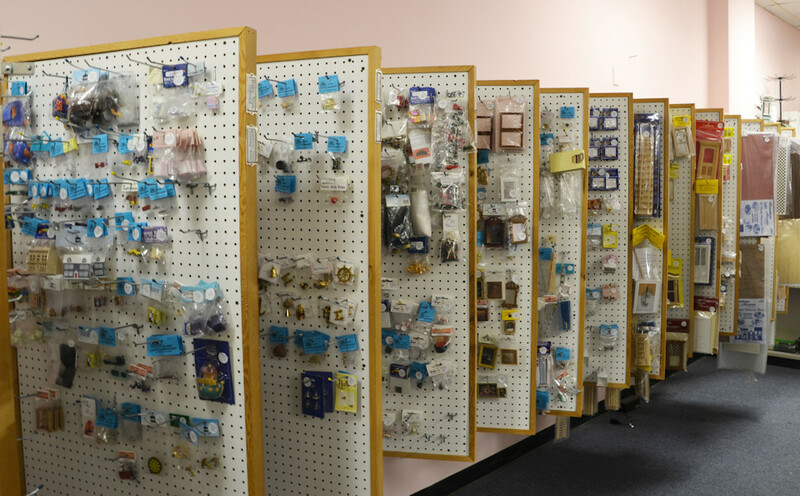 Hours: 10 am-5 pm Tuesday through Saturday. Evenings by appointment. 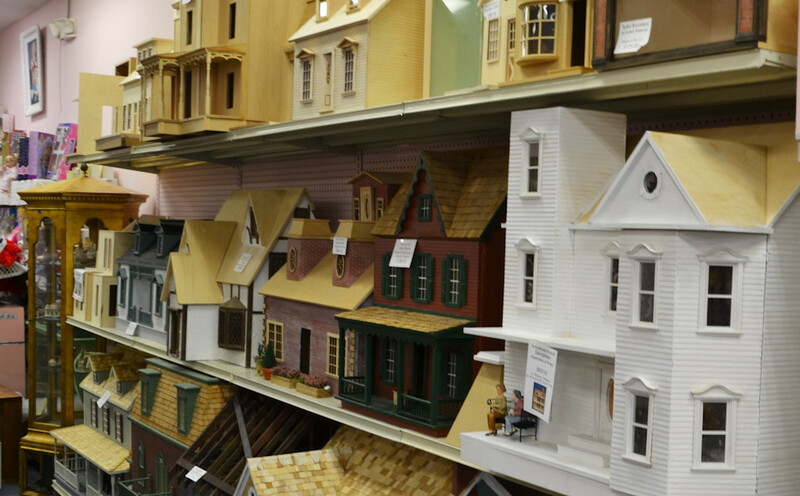 The Miniature Cellar, a dollhouse and miniatures store in northeastern Ohio, sells a full range of dollhouses, dollhouse kits, dollhouse furniture and accessories, artisan miniatures, and dollhouse building, electrical and decorating supplies in both one inch scale and half inch scale. 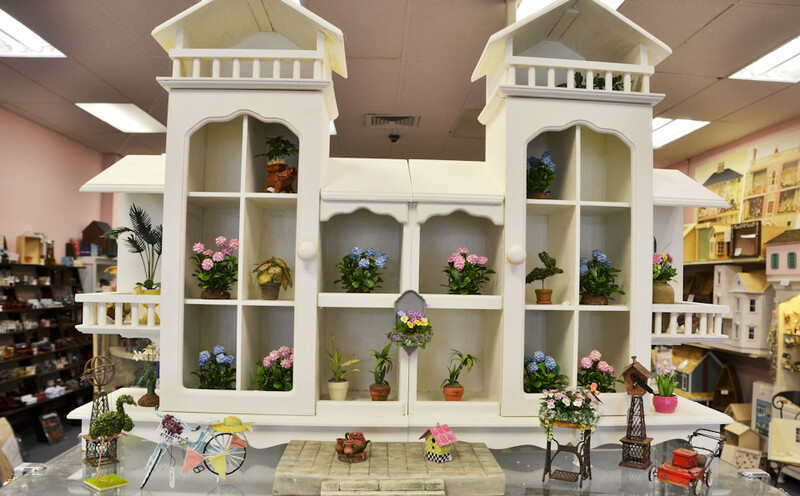 Here you will find unique handcrafted dollhouse furniture, dollhouse kits, Reutter porcelain, roomboxes, shabby chic miniatures and other specialty and one of a kind miniatures that will delight both newcomers to the hobby and the most discriminating miniaturist. 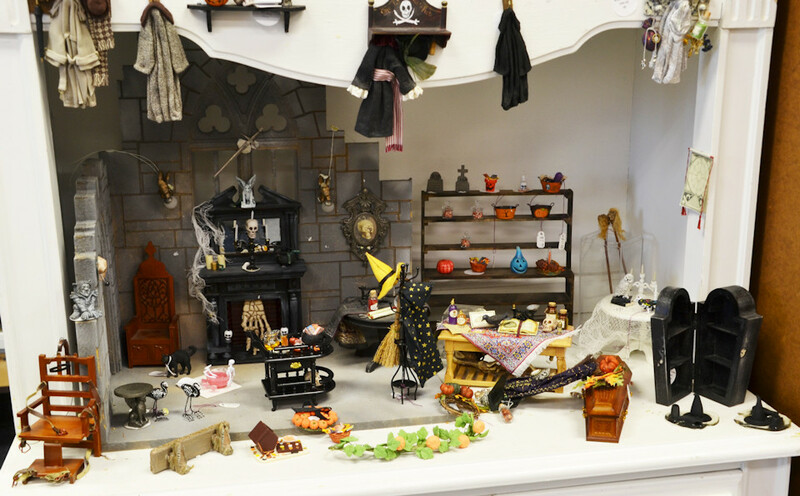 Among the many miniature artisans represented in The Miniature Cellar are Nantasy Fantasy, The Doll's Cobbler, Loretta KAsza, Jeanetta Kendall, Natasha, Prestige Leather, Alice Zinn, Taller Targioni, Wilhelmina, Brooke Tucker Originals by Judy Kinkaid, and Sutton Miniatures. 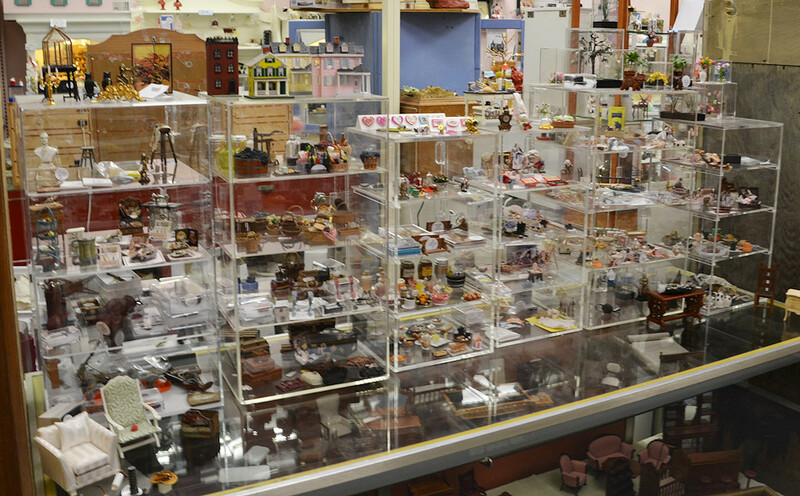 We also carry handcrafted miniatures made by up-and-coming miniature artisans. 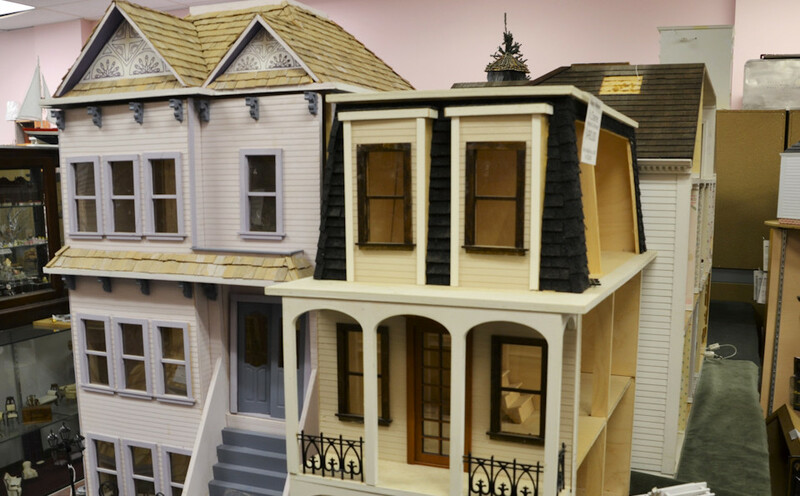 The Miniature Cellar dollhouse store offers workshops, dollhouse restoration, electrification, custom building, and decorating services. 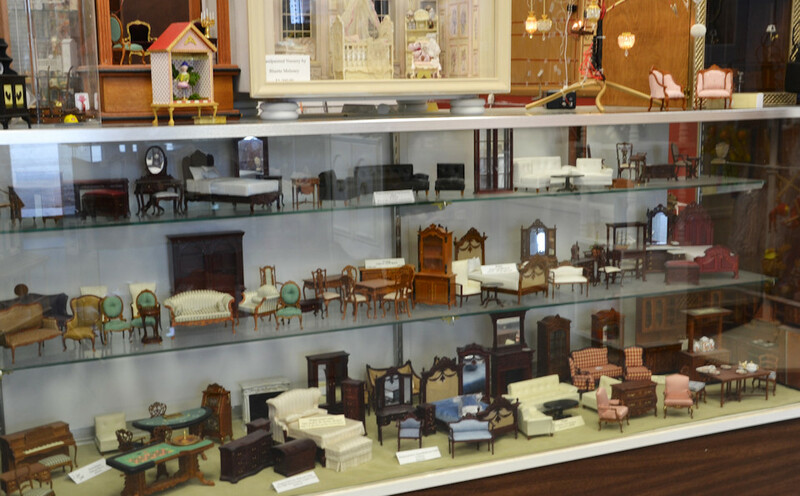 At The Miniature Cellar, you will find the finest miniature furniture, accessories, and other products that will make your dollhouse special today and for generations to come. 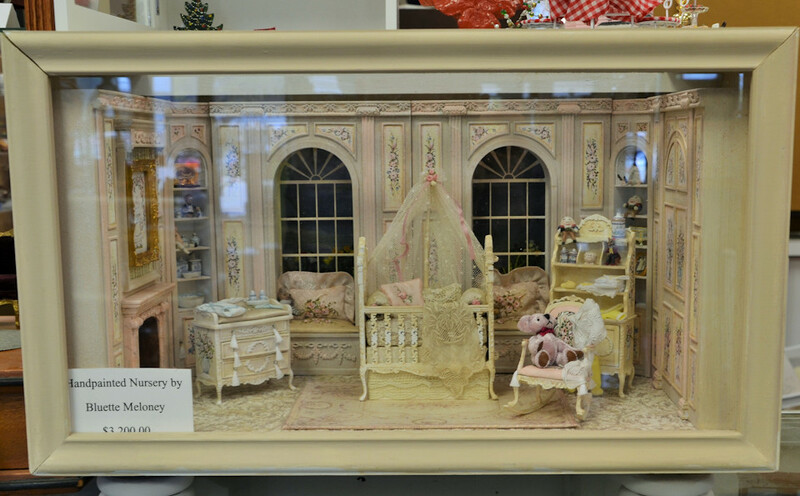 Our goal is to bring you the finest dollhouse miniatures we can find, at affordable prices and with your satisfaction our highest priority.